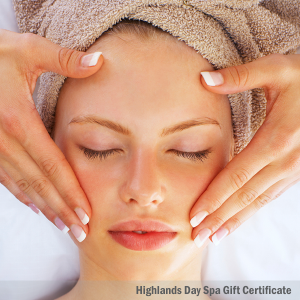 Gift Certificate for a 90 minute Massage and Mud/Clay Wrap by a licensed or certified therapist. 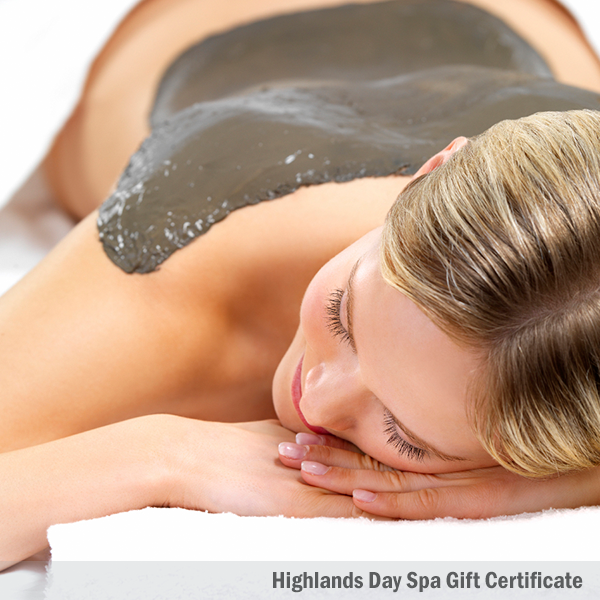 55 minute massage, plus a rejuvenating 30 minute mud wrap that soothes tired muscles and draws impurities from the skin. Includes Steam Sauna use (in Post Falls only).